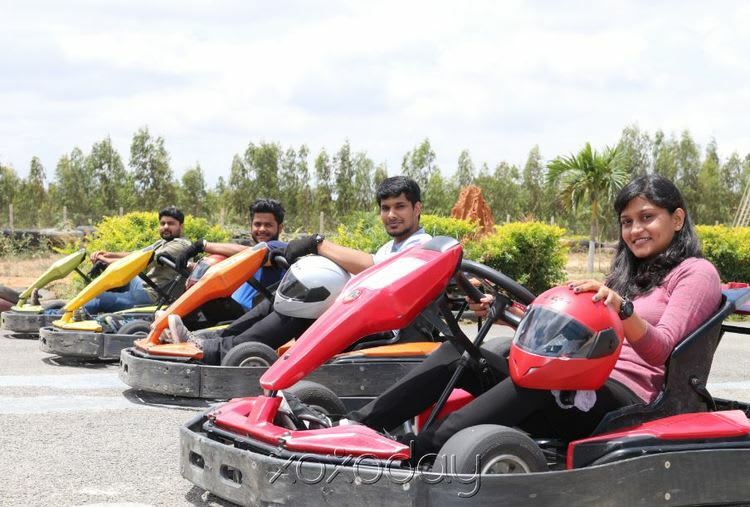 Enjoy the amazing and adventurous Go-karting activity in Bangalore and rev up on one of the longest tracks of Bangalore. You will be in total control of the kart and it is up to you to drive it slow or fast and win or lose the race. The cost of the package includes 12-laps of Go-karting with all the safety gears and assistance of the staff. 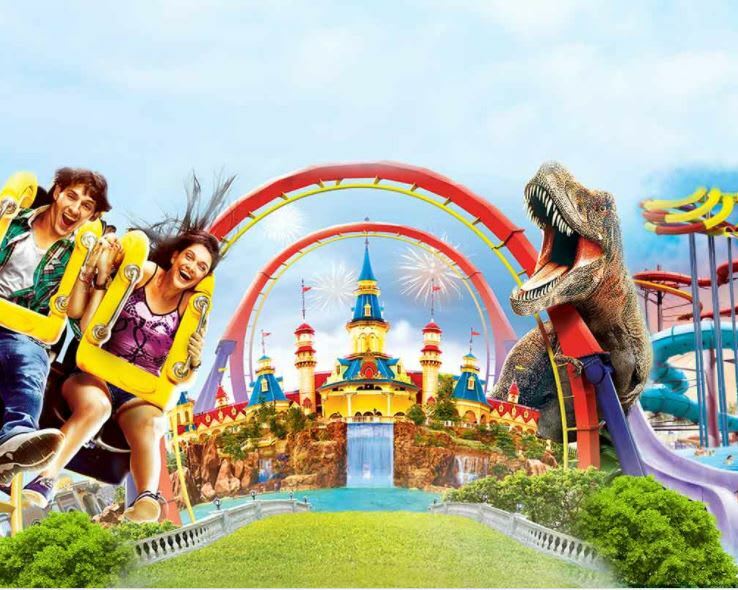 So, come and enjoy an adventurous Go-karting activity with your friends and have some amazing time.